We operate a network of over 10000 vehicles and 550 members. 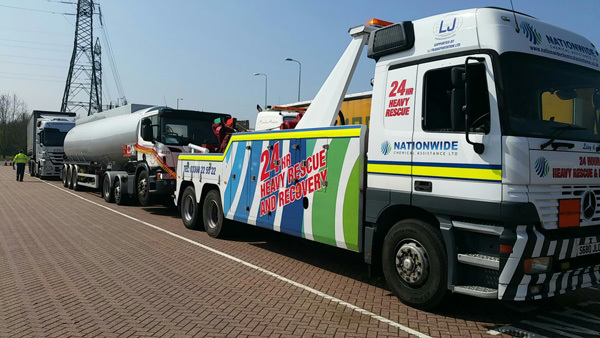 Nationwide Vehicle Assistance one of the countries leading recovery solutions. 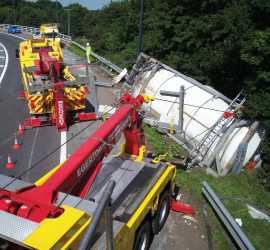 Breakdown and Accident Recovery for light and commercial vehicles. Roadside assistance for cars, light and heavy commercial vehicles. 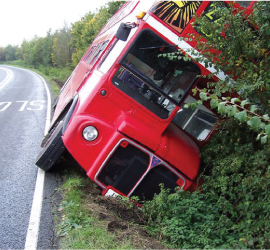 Breakdown and accident recovery for light and commercial vehicles. European rescue and recovery. Extensive experience in dealing with unexpected large volumes of calls. We have backup control facilities, so even in the case of natural disasters, we have a fall-back plan. No job is too big for our NEW heavy duty recovery truck, we can easily tackle the biggest and most-technically challenging vehicle recoveries. 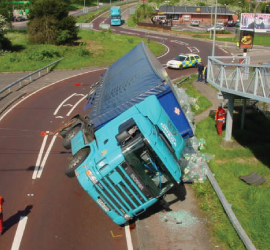 Our large work volume gives a financial and operational flexibility to cope with any scenario. Extensive experience in dealing with unexpected large volumes of calls. We have backup control facilities, so even in the case of natural disasters, we have a fall-back plan. Nationwide dedicated team of incident managers 24/7.